It is so easy to feel overwhelmed at this time of year. It feels like a race to the finish line. In South Africa we have our summer holidays in December and it feels like they can’t come soon enough. And at the same time when I look at everything I have to get done before then I think that is all happening too soon. I love that the Bible is full of verses that encourage me when I’m wondering how I’m going to make it through the day, or the week, or to the Christmas holidays. I find when I’m feeling overwhelmed I have a few go to bible verses. When I’m pushed to the edge of my limits God is my refuge and strength. And with one arm he can lift me up to reside in him. When life is heavy and hard to take, it’s easy to forget that I’m not alone and I have a God who is a safe harbour. Ponder: What do you do when you feel overwhelmed? Are there any bible verses that encourage you? Share them in the comments. 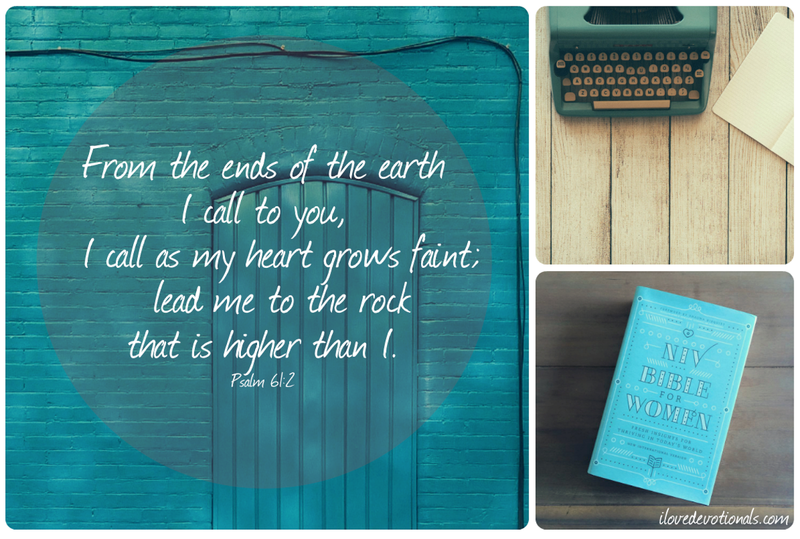 Prayer: God, you know that I’ve reached the edge of my limits. Please come and be my refuge, a safe place to rest. Amen. You will be directed to the SA Blog Awards website. Your vote for my blog will automatically be entered. You will be sent a confirmation email, which you have to respond to in order to confirm your vote. The process allows you to vote for only one blog per category. Thank you for your support! 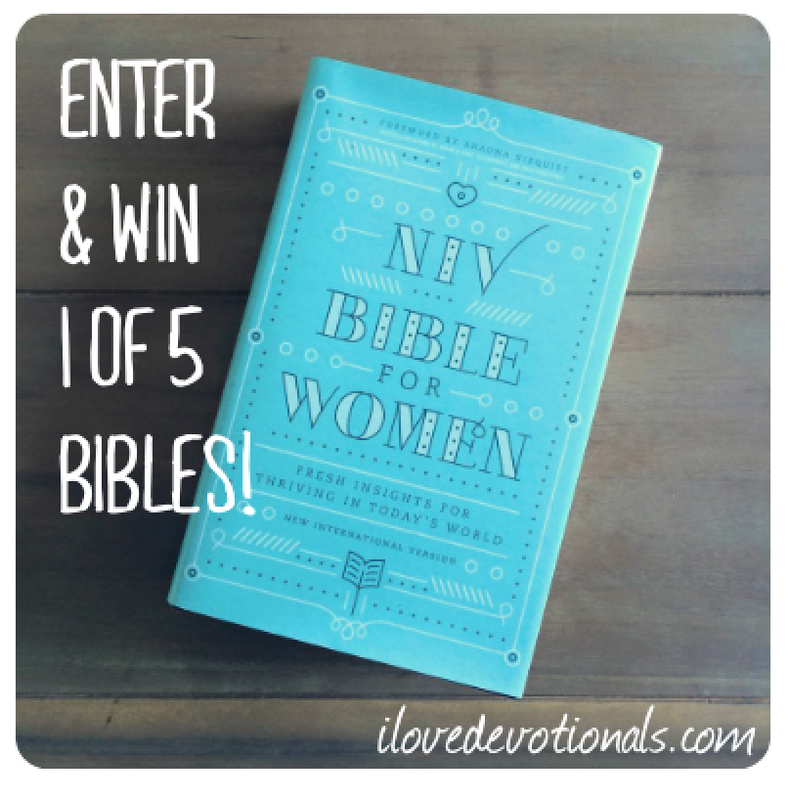 You might remember that I recently wrote about contributing 5 devotionals to the Zondervan’s latest NIV Bible for Women. 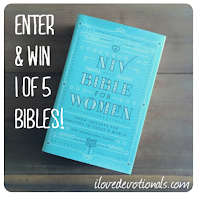 Zondervan have very kindly offered my five copies for readers to win. I’m using rafflecopter for this competition so you can choose to enter as many times as you like with the options below. Winners will be chosen at random.